Smart Lighting for every Automated Lighting Control System Home. 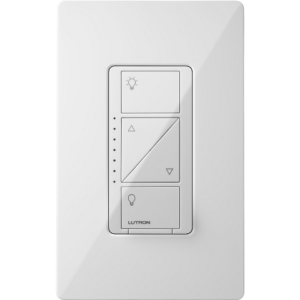 The Maestro switch or dimmer provides an easy-to-operate tap switch that turns lights on/off to your favorite light level. Use the rocker dimmer to adjust lights manually. 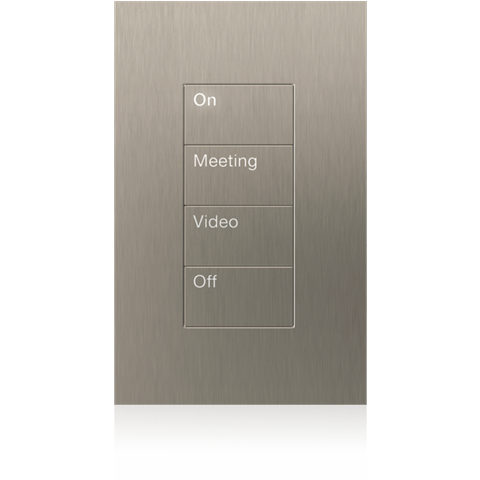 The delayed fade-to-off feature gives you 10-60 seconds to leave the room. 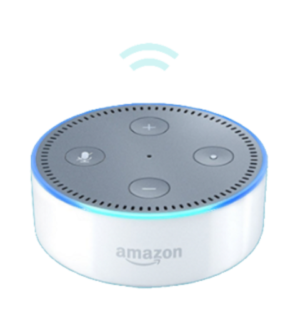 For the table top or in hand... Adjust lights, shades, or audio from anywhere in a space with a Pico wireless control. This versatile and easy-to-use control requires no wires and is compatible with a wide variety of Lutron lighting, automated window treatment solutions, and audio systems. 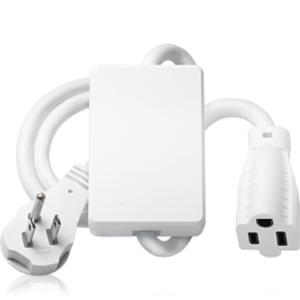 For the Wall, Adjust lights, shades, or audio from anywhere in a space with a Pico wireless control. 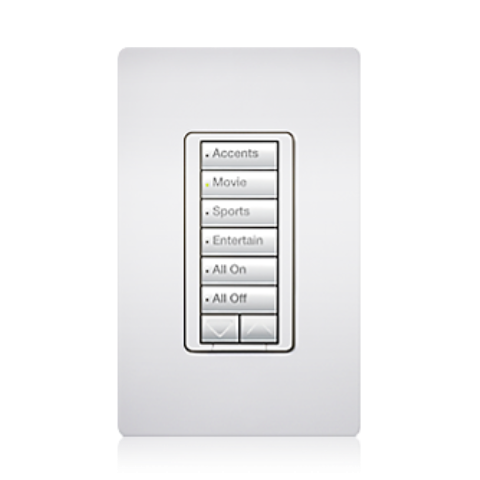 This versatile and easy-to-use control requires no wires and is compatible with a wide variety of Lutron lighting, automated window treatment solutions, and audio systems. 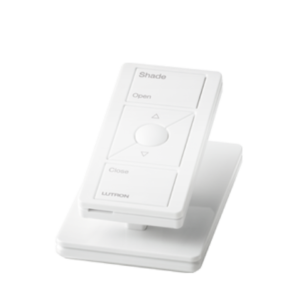 Easily add the lamp dimming module to Lutron systems for control of table and floor lamps. The plug-in module receives commands from sensors, dimmers, switches, or keypads to conveniently adjust light levels. 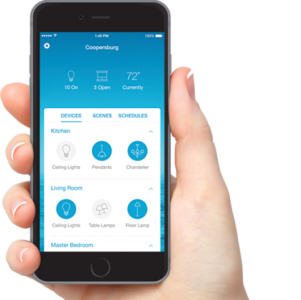 Control your lights, shades, and temperature from anywhere – whether you’re home or away from this Automated Lighting Control System mobile app. 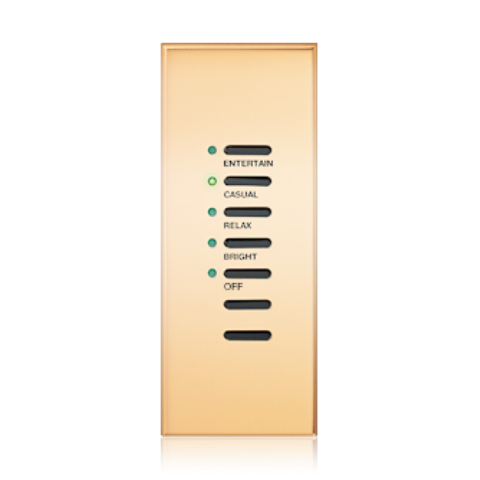 Lutron Connect works seamlessly with Alexa to provide whole home control of your lights, shades, and temperature in your Lutron home. Use Amazon Alexa in your Automated Lighting Control System. Lutron remote-controlled shades offer the beauty, luxury, and quality of a Lutron motorized shade. 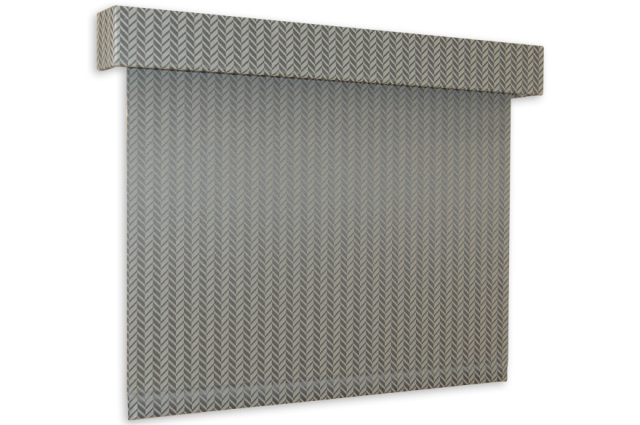 Available in insulating honeycomb and roller styles, Serena shades offer a wide variety of fabric colors and textures, for complete design customization. These ultra-quiet window coverings install and operate with or without wires, and feature industry-leading battery performance. 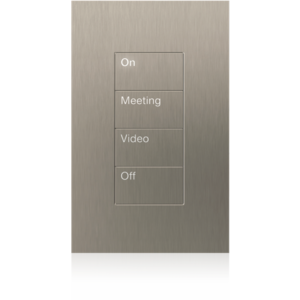 with Automated Lighting Control System At the touch of a button, shades operate in perfect unison, and can even be controlled from anywhere in the world using the Lutron App and Smart Bridge. Thermostats provide temperature control for heating and air-conditioning systems from your Automated Lighting Control System. 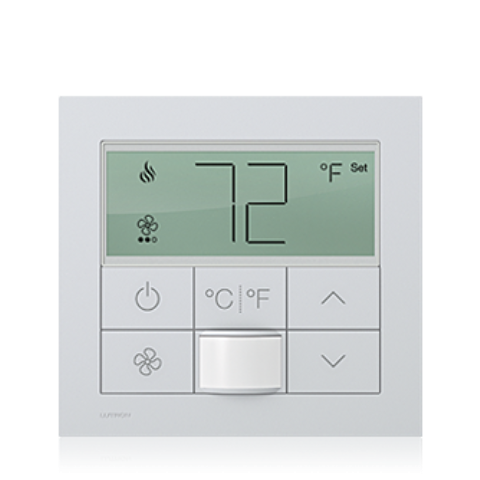 The minimal design of the thermostat complements the home. 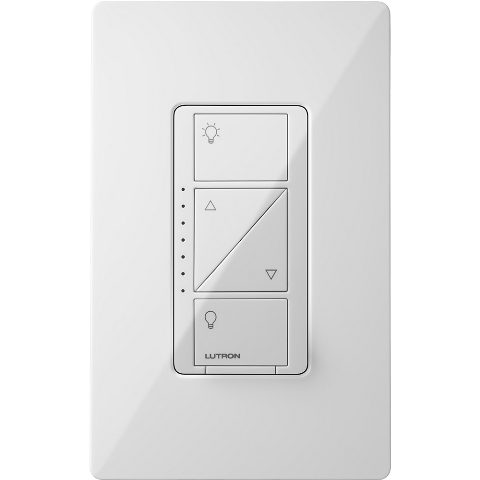 Centralized dimming panels can be used to provide control of multiple zones of light in a room or throughout your home from a single keypad. 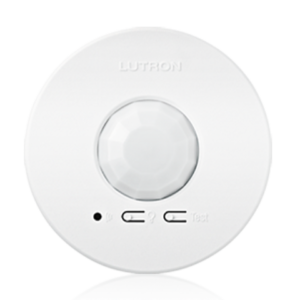 Lutron occupancy/vacancy sensors automatically turn lights on when you enter a space and off when you leave, making them a convenient way to save energy in a home or commercial space. They’re ideal for rooms where lights are accidentally left on, such as an office, or rooms that you often enter with your hands full, such as a laundry room or supply closet. 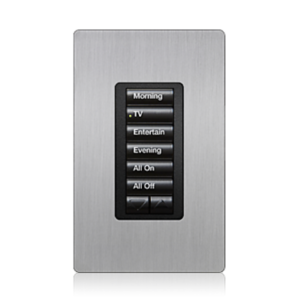 Tabletop keypads provide Automated Lighting Control System homeowners with a simple and elegant way to operate lights, shades, motorized screens, pumps, thermostats, and many other devices. Tabletop keypads communicate with the system through radio frequency (RF) and are perfect for the coffee table or the nightstand. 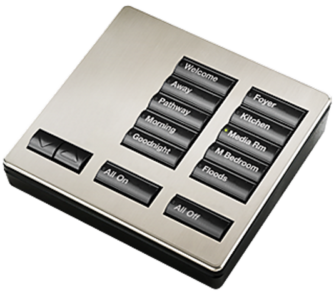 The standard keypad provides control of lights, shades, temperature and plug-in devices in the same room, or throughout the home. Lutron seeTouch keypads for Automated Lighting Control System feature large, easy-to-use buttons and backlighting for readability at any time of the day or night. An instant modern design classic, GRAFIK T marries advanced Lutron touch-dimming technology with intuitive minimalist design. 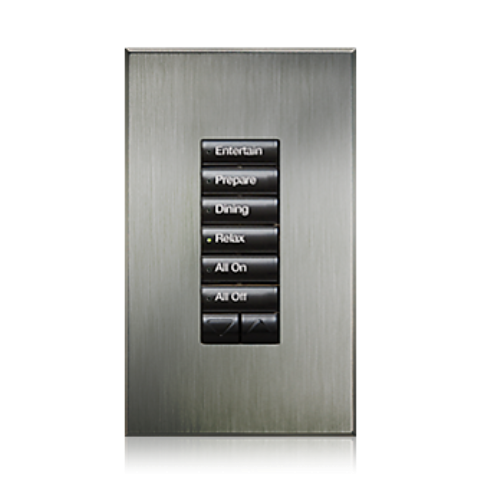 Its aesthetic is elegant and timeless, with a faceplate that appears to float off the wall. 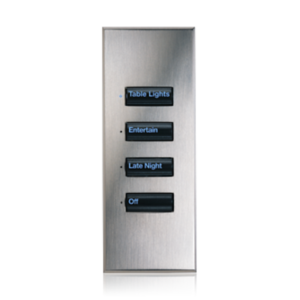 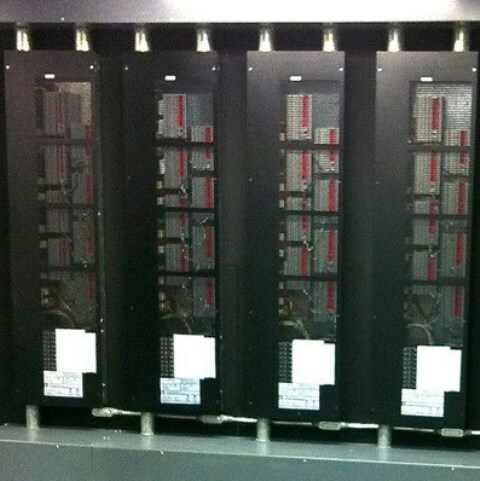 Contact us today for your Automated Lighting Control System!